Int.Ch. Jet’s Moonlight Serenade finished the year as Top Veteran of the Year all breeds at nine years young. At the final shows of the year, the Nordic Winner Show and the Norwegian Winner show, Prudence won BOB at both shows from the Veterans class, winning the Group at the Norwegian Winner Show and Best Veteran in Show at both shows. 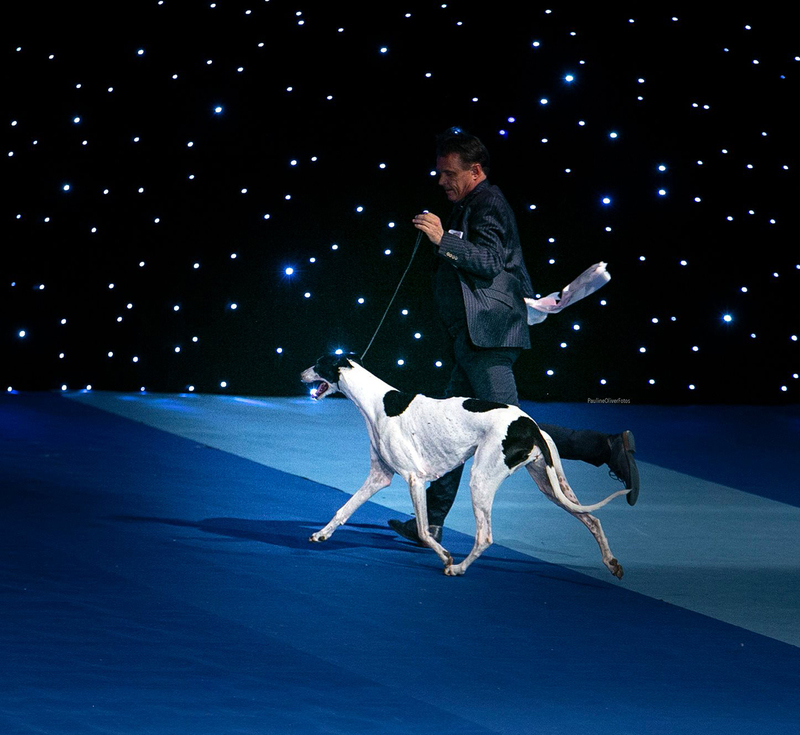 In all, some 13.000 dogs competed at the two shows combined!